Towards the beginning of this year, I enrolled in the Business and Entrepreneurial Technical Assistance (BETA) program through WREN. It was basically Entrepreneur 101. One of the best parts of this course were my classmates and learning all about their businesses, struggles, and dreams. 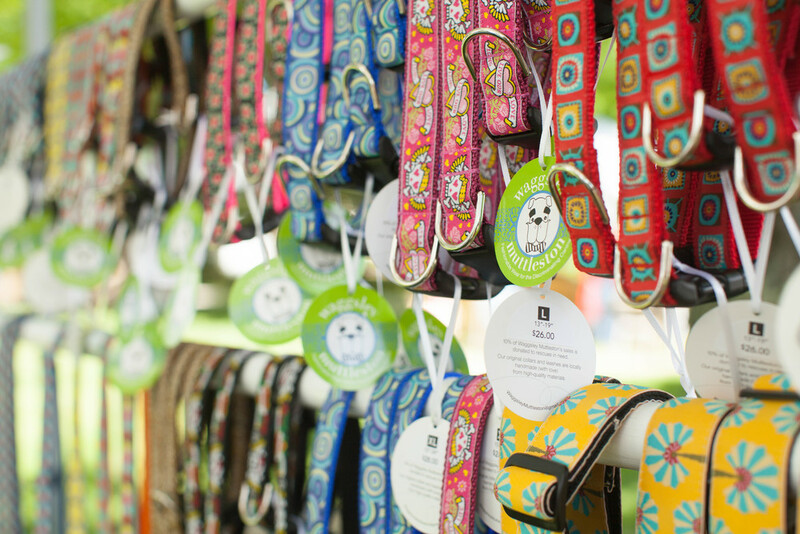 One entrepreneur I instantly connected with was Patti of Waggsley Muttleston, a fabulous line of dog collars, leashes, and accessories that are durable, handmade, and downright adorable. 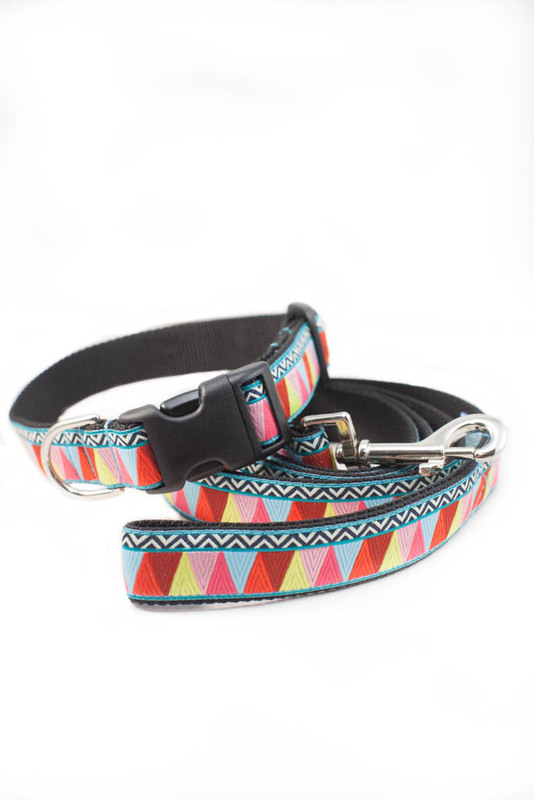 I'm a cat person, but I will adopt a dog just so it can be outfitted in WM. 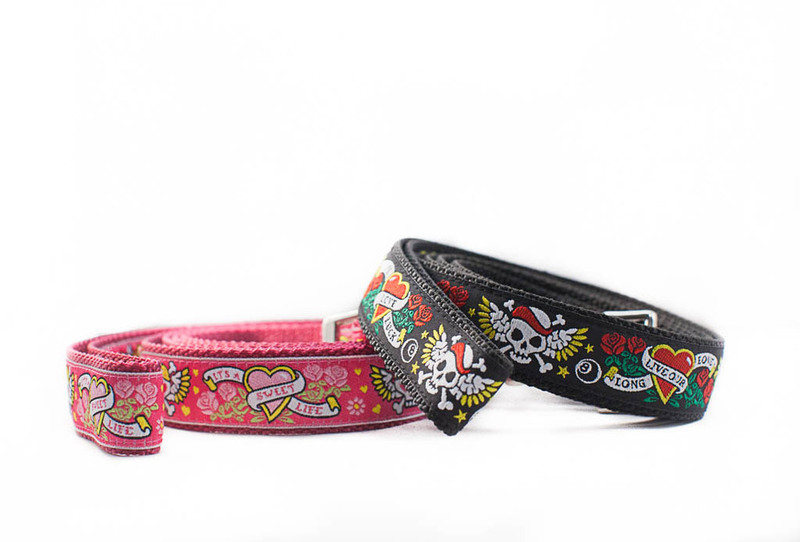 Patti walked through the door emitting a cheerful, stylish vibe. I noticed her green & gray phone case, her gray bag with green accents, and green S'well water bottle instantly. (If you couldn't tell, green is my favorite color! Not to mention, green & gray are my business colors.) Turns out, Patti used to own a green bug! Our personalities instantly clicked, and she soon asked me to photograph her product for the Littleton Capital adVENTURE Challenge we were competing in. After BETA ended, I was thrilled to see Patti at the Lupine Celebration open-air market and to catch up on her plans for the future. She handed me boxes of product which I exuberantly took home and photographed for her Etsy site, which she has updated for the holiday season. In honor of Small Business Saturday, I wanted to feature Waggsley Muttleston on the blog as they are not only a friend, but a favorite small business that I love and support. Patti's husband makes the Beastie line of key keepers and bowls, featured below. Start enjoying Waggsley this winter! 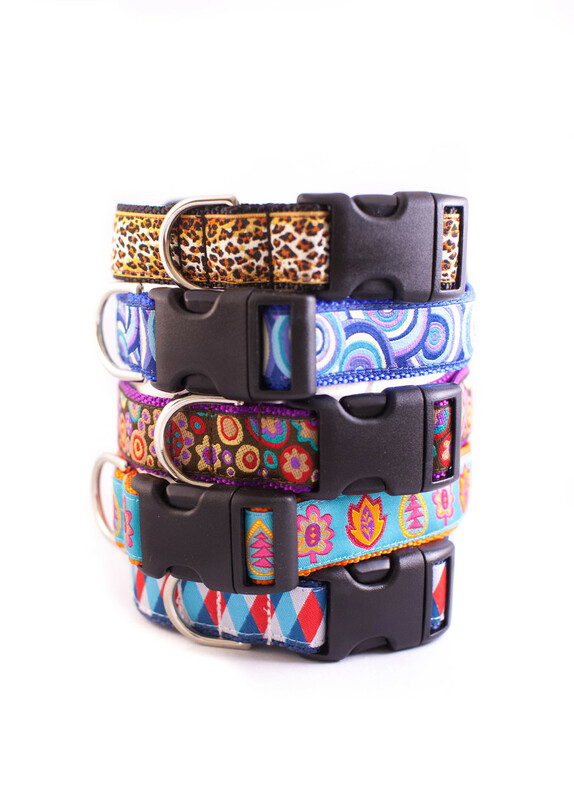 In honor of Small Business Saturday, purchase a collar this weekend and receive a matching key keeper.